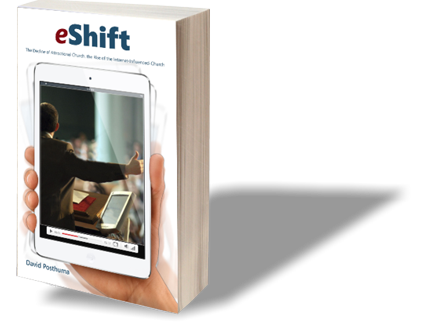 Online Church Assessments for Spiritual Gifts, Discipleship & More! OUR MISSION: Our Professional Assessment Programs Help Church Leaders Make & Mobilize Disciples of Jesus Christ! Our Online Church Assessments are Among the finest Available. They include a Spiritual Gifts Test, a Personality Test, a Leadership Style Test, Organic Skills Tracking, and a Discipleship-Making Assessment. Our high-quality spiritual gifts test filters the gift reports by personality attributes which we call, “Gift Expressions”. So, how does it work? You first sign-up your church or para-church ministry. Then, your church members self-register with your ministry account, log in, and take the assessments online at their convenience. Your ministry’s Assessment Center webpage is labeled with your ministry’s name. Then, as they complete the assessments, they receive both printable and archived reports. Most importantly, your church leadership will have complete access to all this vital human resource information! Finally, your churches data may integrate with your Church Management Software (ChRM). Church leaders may use our programs independently or together as an integrated human resource solution. To that end, each program contains assessments that provide the crucial human resource information you need to know about each church member to help them grow spiritually and serve Christ effectively. Your member’s assessment data is stored within a secure database that your church leadership may easily access at any time from anywhere. Finally, your data may integrate into your church management software (ChRM). Multi-Language Support. Today, Churches in 36 countries now use AssessME.org’s online church assessments. Many non-English speaking churches simply use Google Chrome with its built-in translator to provide an adequate translation of our question pools and reports. Church Leaders, Get Your Church Members Serving As Never Before by Using Our Spiritual Gifts Test, Personality & Leadership Style Assessments, Plus our organic Skills Tracking. Our NextSteps Program Helps Your Ministry Make Disciples of Every Willing Church Member through the use of our Customizable Assessments, Reporting & Equipping Features. 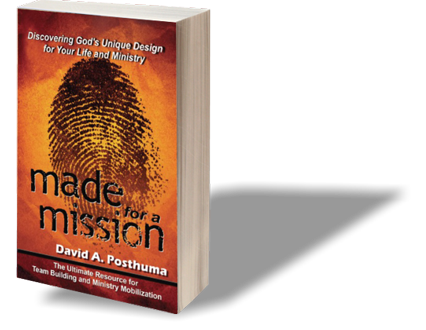 Complete Our Personality, Leadership Style, & Spiritual Gifts Tests for your own Enjoyment. Then, View/Print Your Personalized & Private Reports. Your Information Will Not Be Shared with Any Church. Learn How your Church can Get Five (5) Assessment Packs & a 30-day Trial of Our Game-Changing NextSteps Discipleship Program, so that Five Decision-Makers May Experience For themselves How Good AssessME.org Really Is!